“If you want something you’ve never had, you must be willing to do something you’ve never done.” – Thomas Jefferson. Leanne Campbell, a non-profit leader in Toronto, was ready to venture beyond her comfort zone to get to the next level in her career. Taking the above adage to heart, Leanne had the willingness to take action but was seeking guidance on where to start. 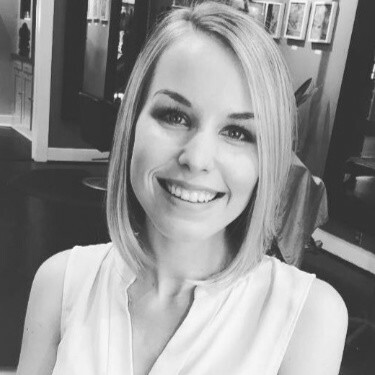 That’s where MovingWorlds came in – Leanne joined the MovingWorlds Institute to acquire the experience, network, and tools to bridge the gap between where she was in her career and where she dreamed of going. 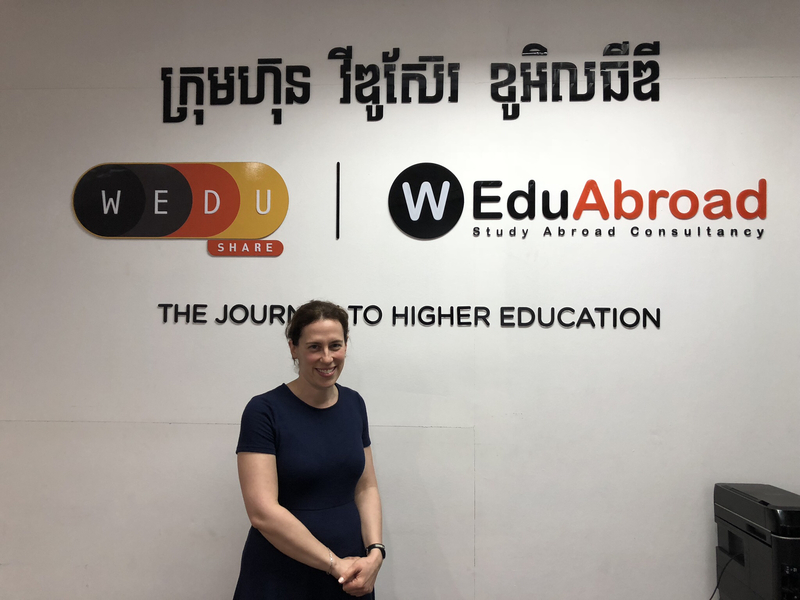 Through the MovingWorlds guided matching process, Leanne partnered with WEduShare, a leading online education platform in Cambodia. Leanne’s expertise in non-profit operations was a great fit for this social enterprise, and together they worked on developing a sustainable funding strategy to help WEduShare expand its impact and reach. Read on to hear from Leanne about her personal and professional growth as a result of this journey! 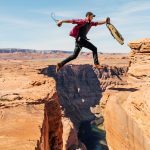 What inspired you to “take the leap” and join the MovingWorlds Institute (MWI)? 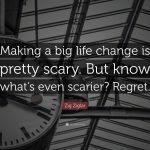 I was at a point in my career where I was ready to explore beyond my comfort zone. It can be difficult to figure out on your own how to navigate that transition, and MWI offered the professional development training, hands-on experience, mentorship, and community support I was looking for to take that leap. 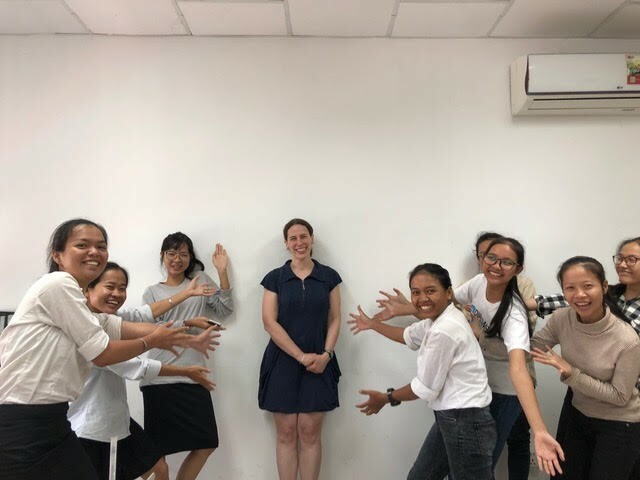 My goal in joining MWI was to learn more about the social impact industry, gain hands-on experience volunteering my skills abroad, and to ‘test out’ a new career opportunity to clarify my future direction. What were you doing before joining MWI? I was serving as the Interim Executive Director of the Under 40 Initiative at UJA Federation of Greater Toronto. The UJA Federation is a large non-profit with a mission to preserve and strengthen the quality of Jewish life in Canada, Israel, and around the world through philanthropic, volunteer, and professional leadership development. I had expertise and years of experience in strategic planning, program planning, and fundraising, and was curious to explore how I could apply my existing skills in new and exciting ways. 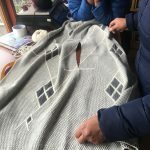 What did you do on your Experteering trip? 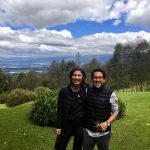 I worked with WEduShare to create a partnership development and funding strategy, an impact measurement process, and coaching the team so they could best measure and pitch their impact to future investors. The MovingWorlds Institute provided the knowledge and tools, like the Human Centred Design framework, that I needed to co-create with the local WEduShare team. 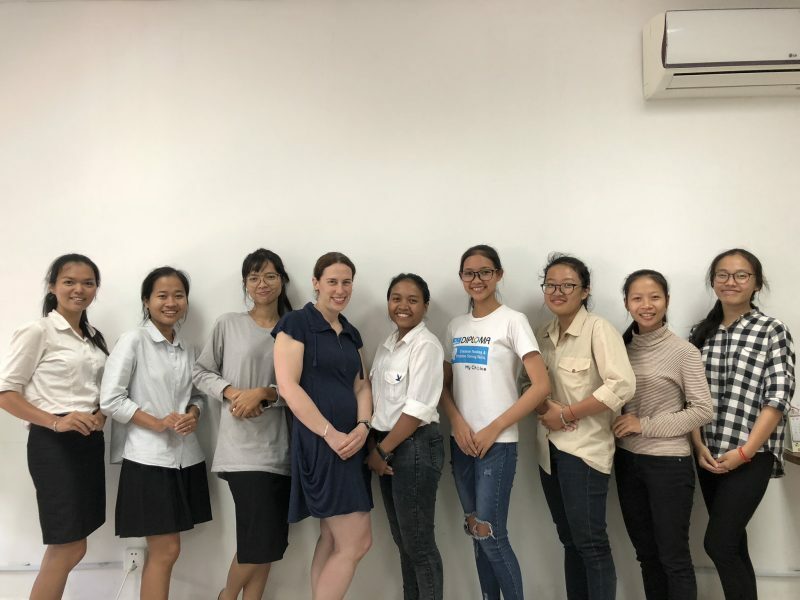 During the scoping phase of the project, I tried to learn as much as I could from the staff and founders at WEduShare, taking time to meet people one-on-one to learn more about the local culture, education system, and social impact space in Cambodia. Together, we created a plan for what I could leave with the WEduShare team after my time with them so they can replicate my work in a sustainable way. When I arrived on the ground, I observed and interviewed staff, reviewed their materials, and synthesized the impactful work the organization is doing into proposals to present to potential partners. I also trained the staff on the proposal-writing process so that they could create additional proposals moving forward. What was the highlight of your Experteering trip? I’d have to say the highlight of my time Experteering in Cambodia was the one-on-one interactions with the staff. 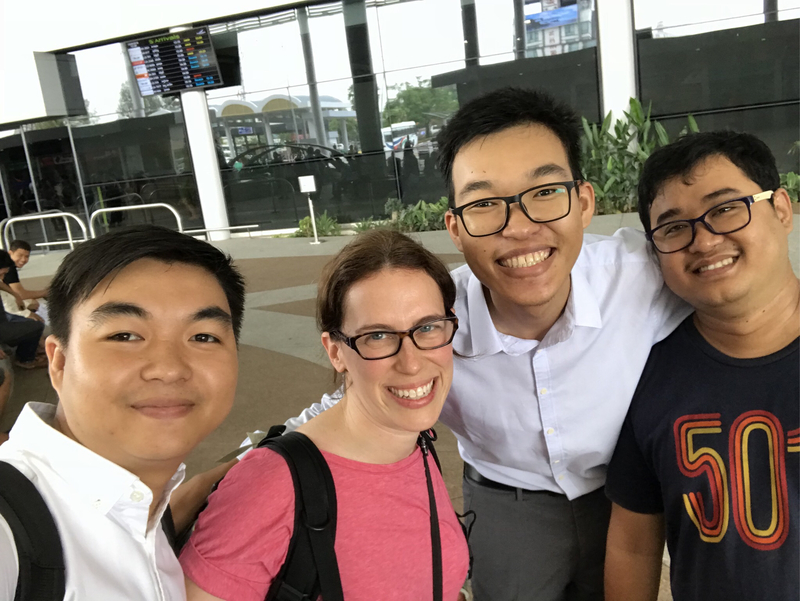 We had been in contact throughout the scoping phase of the project, so when I arrived on-site I was excited to meet everyone in-person, and I was grateful for the opportunity to learn from them throughout the duration of my own work supporting their mission. Another thing that really impressed me when I arrived was the strong relationship between WEduShare and the local community. Being on the ground myself gave me a clearer view into these dynamics, and seeing the impact of WEduShare’s work and their strong following in the community made it clear that I was part of something special. What was the highlight of your entire MWI Experience? One of the best things about participating in MWI was the close-knit cohort of other professionals going through the same transition. I loved being able to meet colleagues with similar career aspirations, supporting each other, and ensuring we were each accountable for our actions throughout the program and even now that we have completed it. As a result of participating in MWI, I gained new skills while exploring my passion for trying new things and taking on new challenges. The biggest change I see in myself is the ability to be comfortable being uncomfortable. I have updated my resume and LinkedIn to reflect the many aspects of what I have learned about myself through the fellowship, and what I will do next. This self-reflection, plus the networking and educational opportunities afforded to me by this program, have given me the clarity I was seeking. What was one thing you wish you knew before joining MWI? How much of a difference being part of a cohort of like-minded professionals would make! After this experience, I find myself wondering why I didn’t join a cohort sooner to help me navigate this transition and clarify my next career move. What advice do you have for people considering applying to MWI? Don’t let fear hold you back, and go for it! I’d also suggest being intentional in your goals, and taking advantage of the wealth of resources and materials available to you as part of the Institute. You’ll get out of it what you put into it. What advice do you have for people considering Experteering? Set aside expectations about finding the “perfect fit organization” and remain open-minded. Regardless of who you partner with, there will be a way for you to impact the organization for the better. LISTEN and be PATIENT- the organization wants you there to help them grow, but they also have expertise and passions to share that you can learn from. You can make a difference in as little as two weeks as long as you pre-plan. Be comfortable with going outside your comfort zone and be adaptable as things happen in the field that you can’t plan ahead for. Also, make sure you leave the organization with something they can replicate when you leave. If you’re considering taking the leap into a more purposeful career, you can follow in Leanne’s footsteps by applying to join our next MovingWorlds Institute cohort here.